In just a few weeks, the kiddos will be back on the school grind. That means piles of homework that often turns into burnout. From early morning wake-ups to late afternoon extracurriculars, even the most efficient student eventually runs on empty. Keep your kids performing at their optimum during this school year, starting with what you put in their lunch bags. 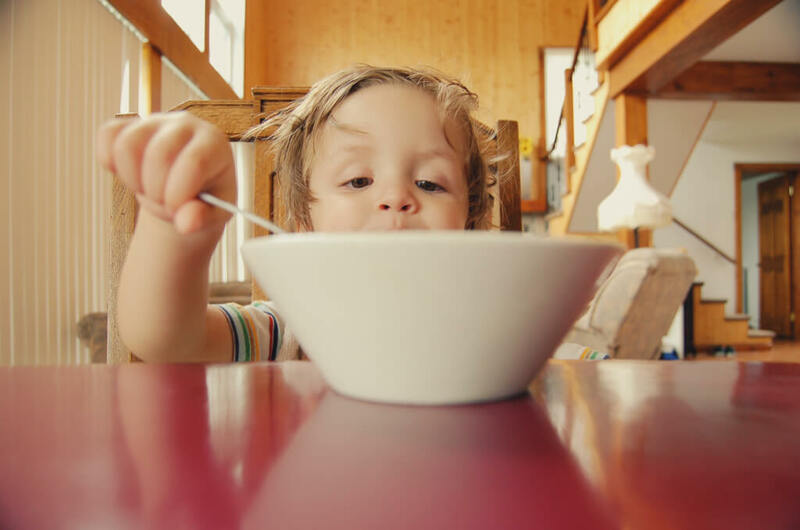 Incorporate these brain boosting ingredients into your kids’ diet in order to help improve their focus and stamina. This beloved brain food is attributed with improving memory and helping reverse short-term memory loss. 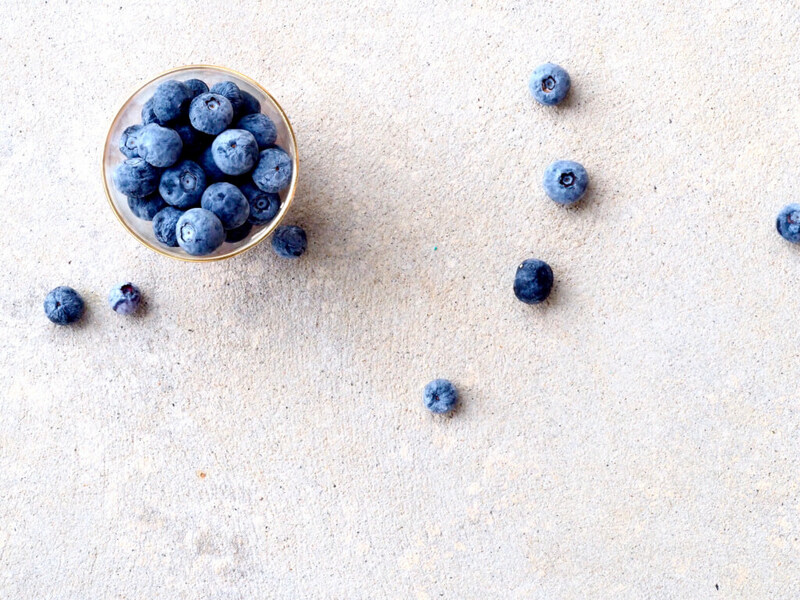 In addition to being a rich source of potassium, manganese, copper, iron and zinc, antioxidants found in blueberries can help with the development and maintenance of motor skills. Best eaten fresh, mix into pancakes, yogurt, oatmeal, or cereal for a powerful kick to your breakfast. Your kids probably don’t need an excuse to eat chocolate, but you should consider the percent of cacao that they are consuming. The darker the chocolate, the greater the health benefits! 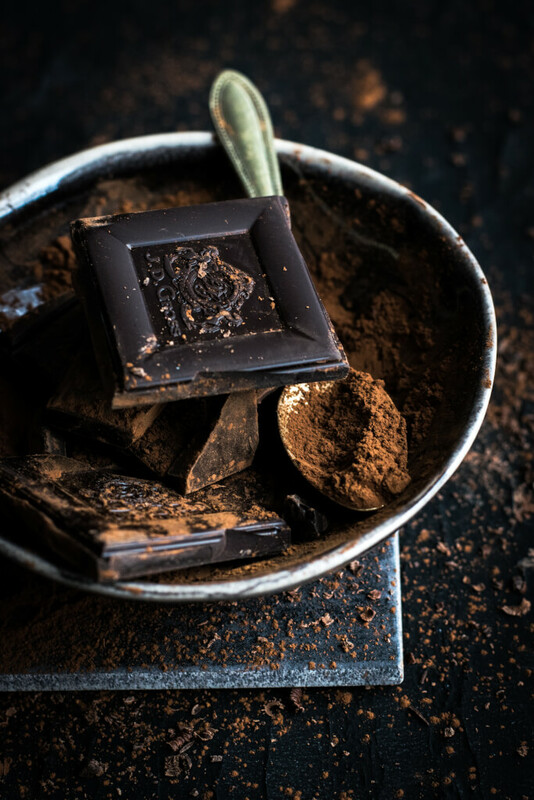 Containing higher levels of flavonoids, a group of antioxidant compounds, chocolate containing at least 70% cacao may have positive effects on the brain and immune system. Consumed mostly during the holidays, this common dessert nut ranks above other nuts in nutrition. 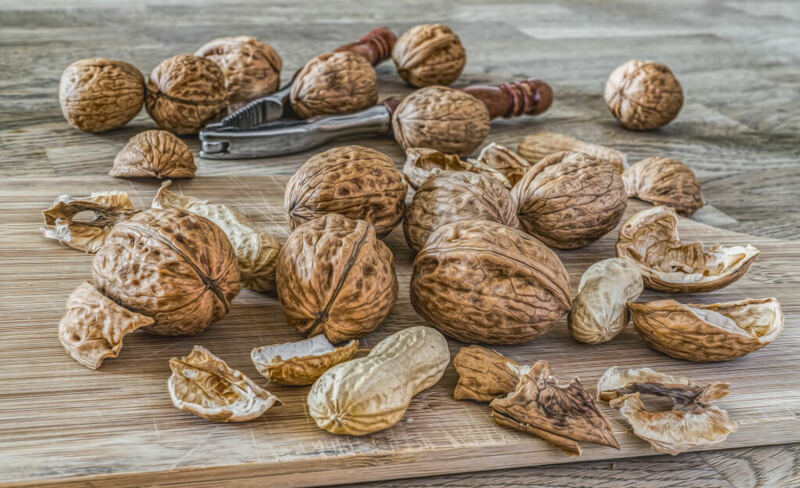 Not only a great source of monounsaturated fatty acids and an excellent source of omega 3 essential fatty acids, walnuts are rich in antioxidants. Usually cooked, try this nut raw and turn it into your kids’ favorite snack. Great news for guacamole enthusiasts! 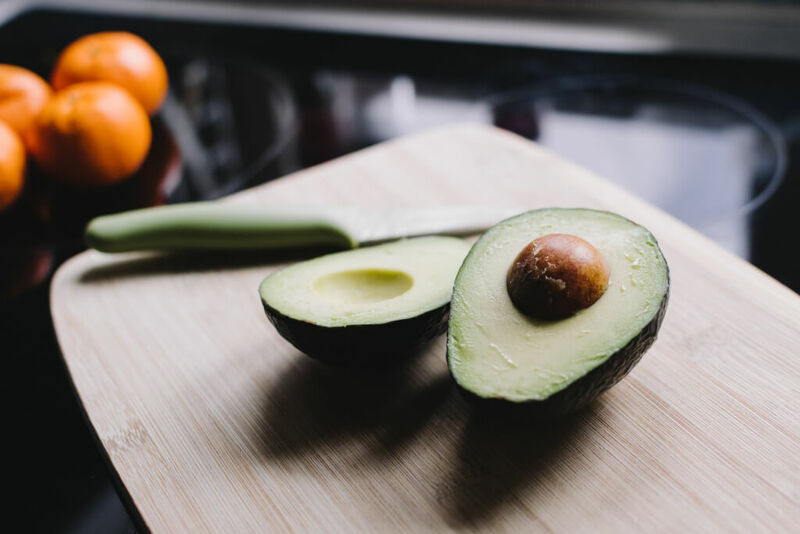 Researchers from the University of Illinois at Urbana-Champaign found that higher levels of monounsaturated fatty acids (MUFAs), found in avocados, correlated with greater general intelligence in older adults. This fruit, commonly mistaken as a vegetable, can have up to 10 grams of fiber. Aiding in blood flow, use this festive favorite to fire up brain cells. Minus the can, Popeye sure was onto something! As a superfood, spinach is loaded with nutrients. Usually used in salads, you should know that cooking spinach actually increases its health benefits. 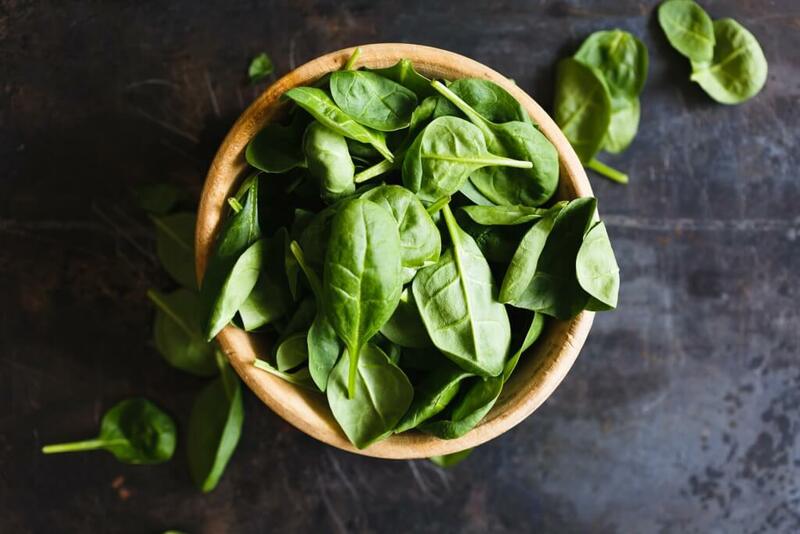 Just half a cup of cooked spinach will give you and your family twice as much nutrition as one cup of raw spinach.